For 2011 Suzuki has taken its potent RM-Z250, and have fine-tuned it into an even more capable machine. The 2011 RM-Z has seen numerous updates: it now meets a stricter AMA noise limit (94db) while maintaining smooth engine output; the intake and exhaust timing has been changed for better engine feeling with lower noise output; the exhaust pipe length has been changed for better engine feeling with lower noise; ECU settings have been updated for more linear acceleration and improved over-rev; and the radiator hose routing has been changed for more efficient cooling. In addition, Suzuki has focused on improving operation and overall feeling (primarily in shifting and starting). 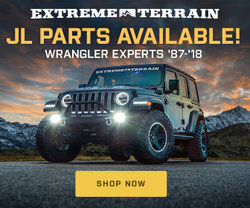 The 2011 RM-Z250 features improved lubrication on the center of the clutch and counter shaft for better durability and improved clutch feel; an updated transmission (focusing on 3rd and 4th gear) provides improved durability; and the kick starting arm has been redesigned for improved starting. 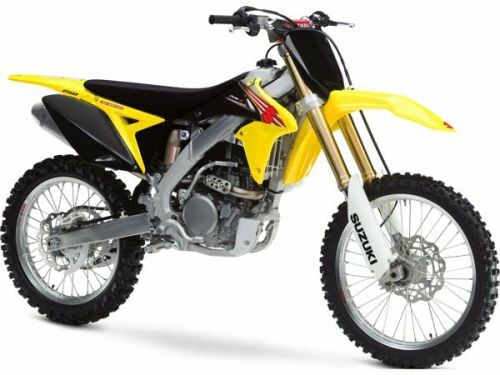 And to cap off an already impressive ride, Suzuki has focused on providing easier maintenance features on the 2011 RM-Z250 as well. Updated wiring harness routing and a convenient fuel line cap for regular maintenance are two new features. 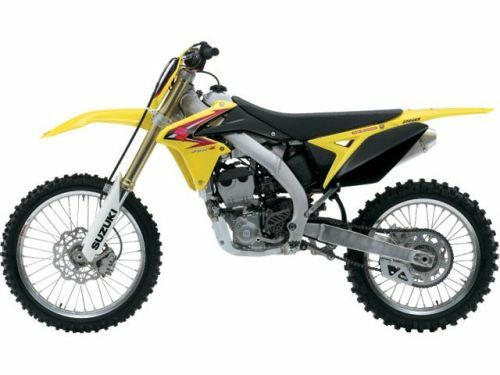 Suzuki racing technology is everywhere you look on the 2011 RM-Z250: the 249cc engine utilizes advanced Suzuki fuel injection, and when combined with the twin-spar aluminum frame and class-leading Showa suspension components, you get the perfect weapon for motocross racers worldwide. And there’s also the eye-catching slim, aggressive styling that causes the RM-Z250 to stand out at any track.